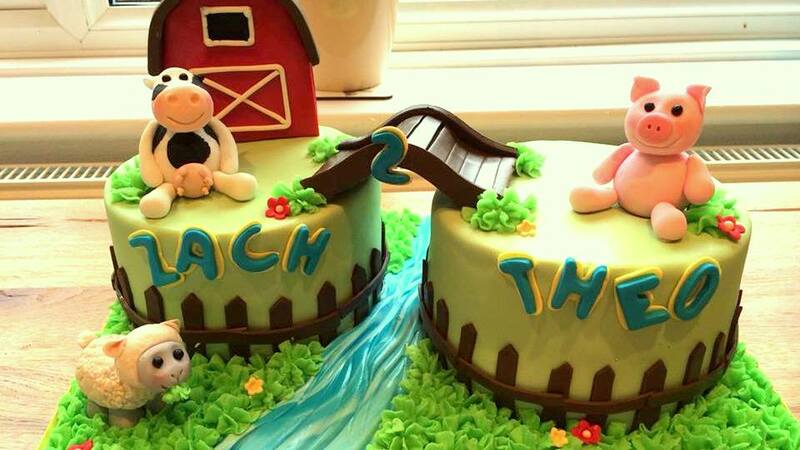 These are more than just cakes. 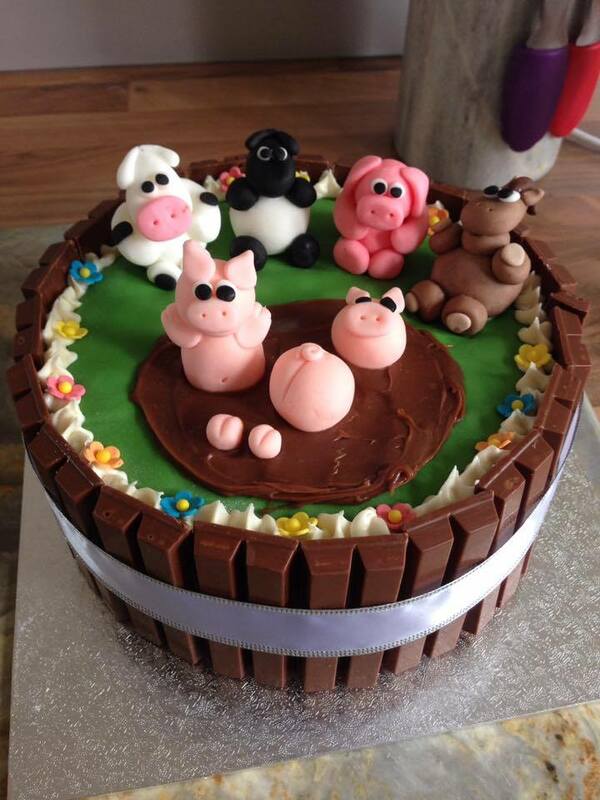 They are masterpieces and they’ve been sent in by you guys, our readers. 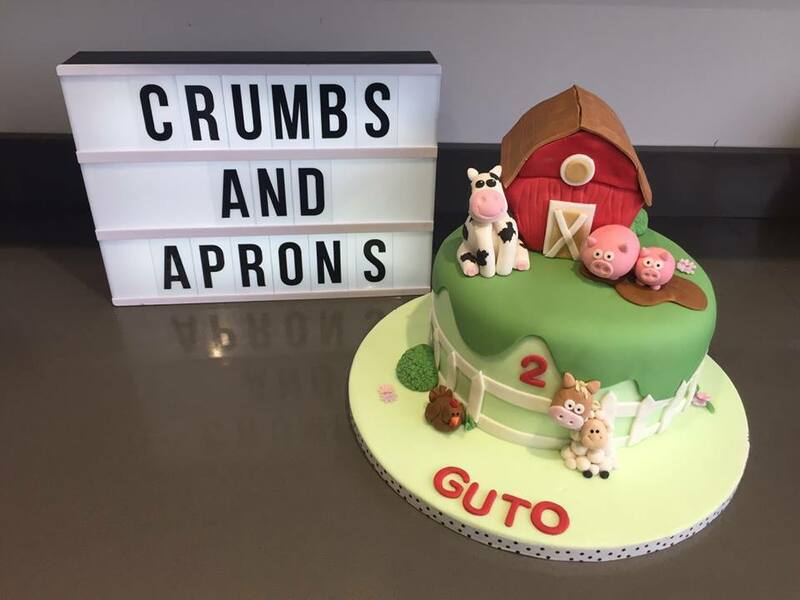 Baking has become more and more popular again over recent years, with shows like the Great British Bake off encouraging amateur cooks and bakers to be daring in the kitchen. 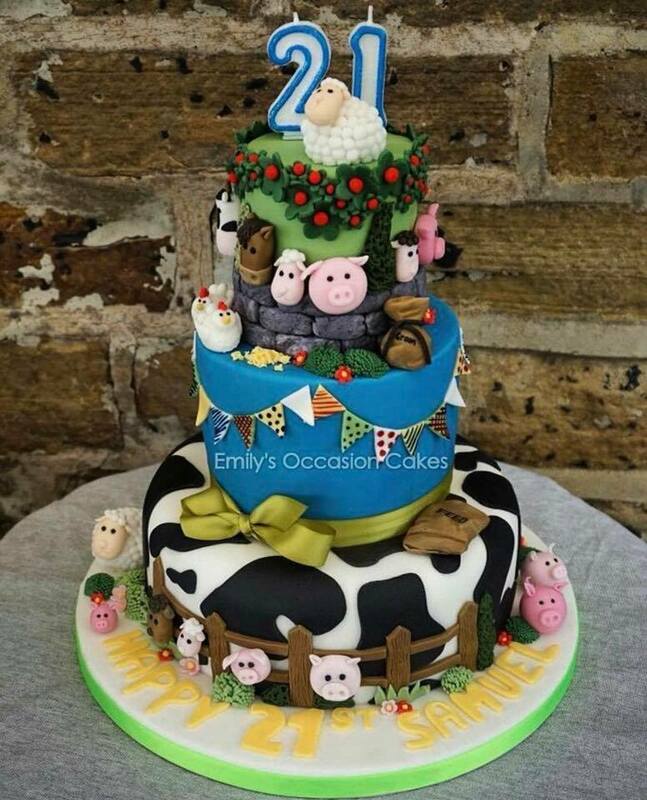 And farming is not an industry to be left out. 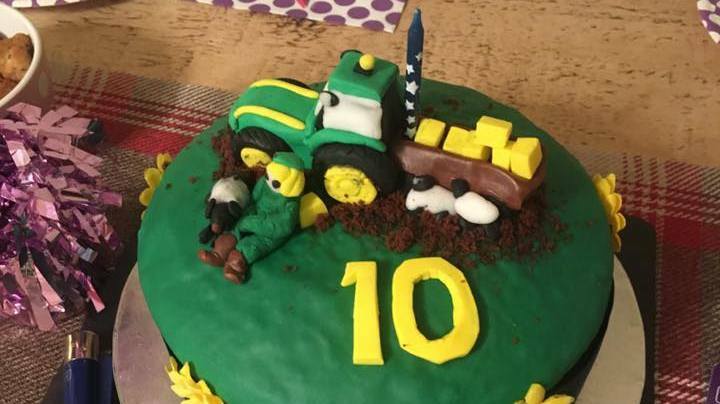 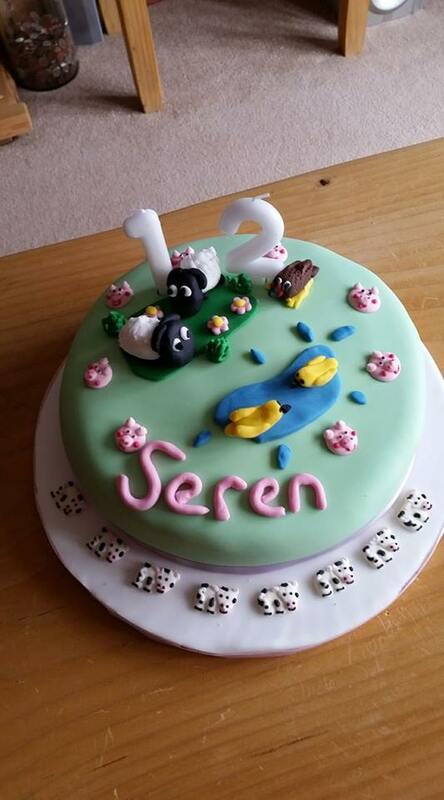 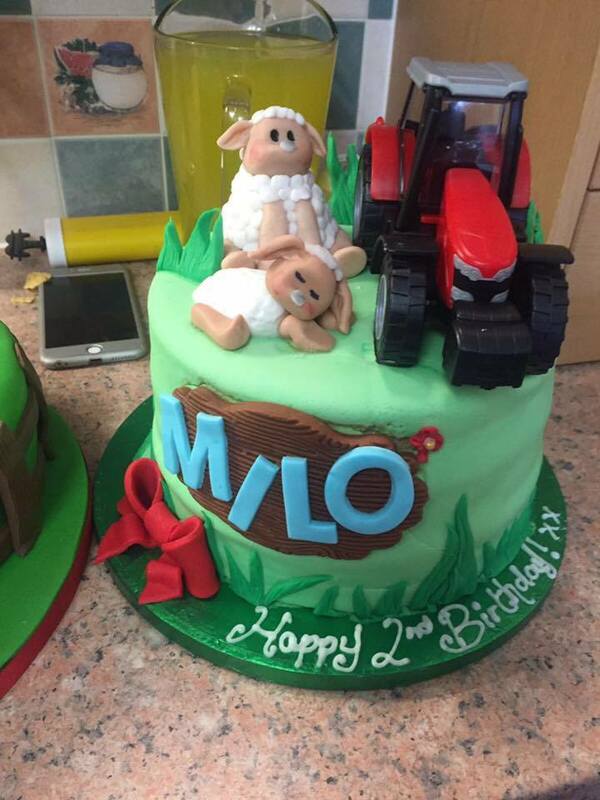 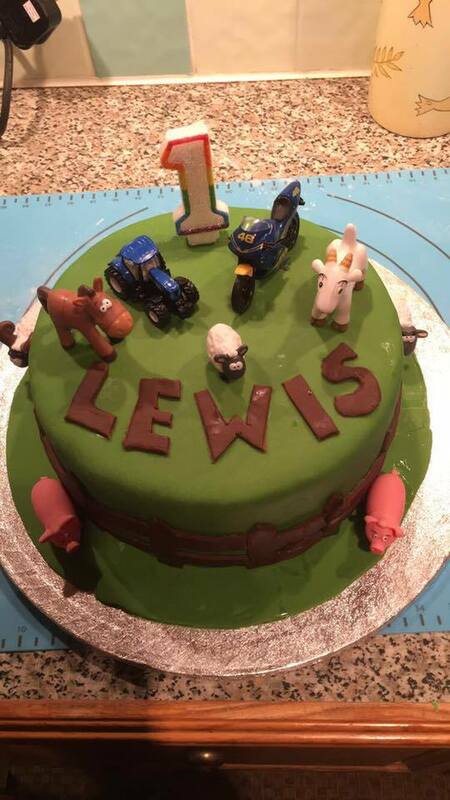 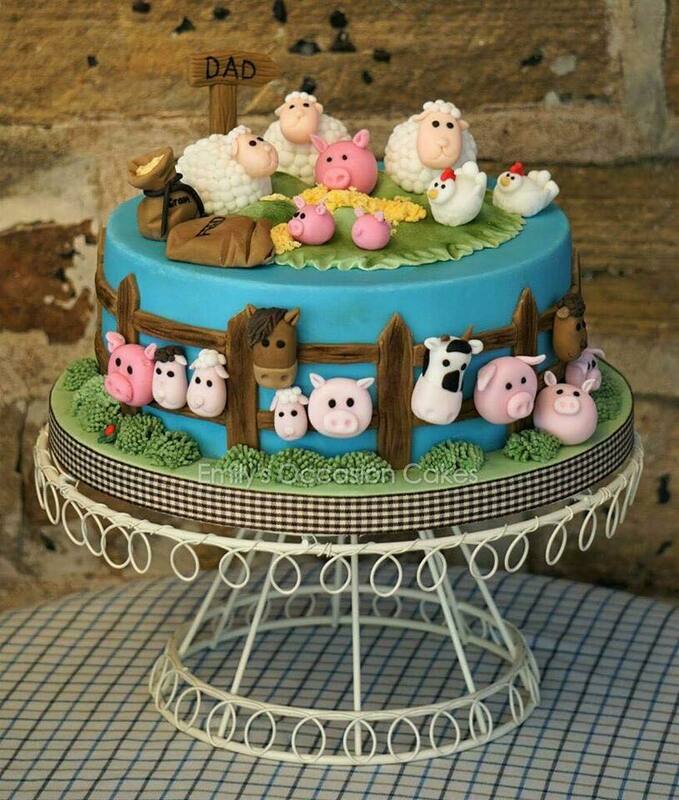 These wonderful creations (below) are testament to the country’s talent and if farming is your thing, you’ll definitely want one of these cakes to celebrate your big event - or with your afternoon cup of tea!